Dubai: Fancy making an investment, but don’t want to get into stock or owing a property right now? Then you should consider buying a watch. 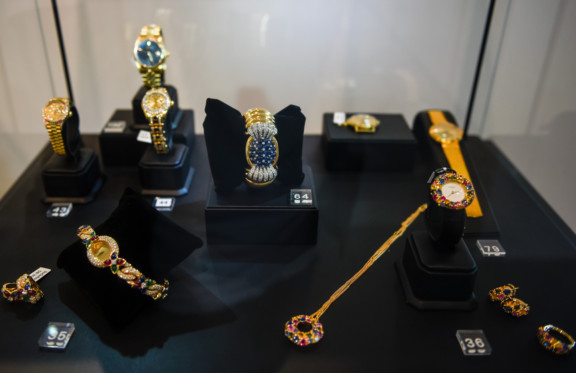 Pre-owned watches are becoming hot-ticket items at auctions, much along the lines of what antique jewellery, vintage cars and fine art. 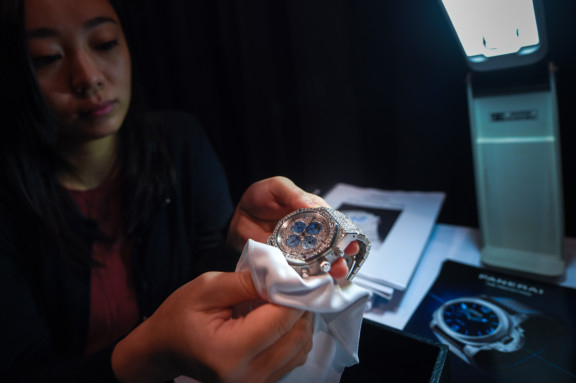 The global watch auction market is having one of its “best years”. 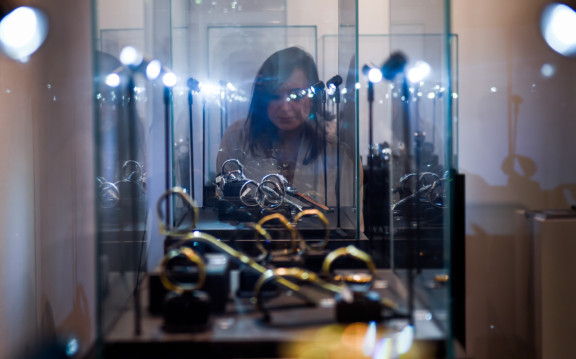 Wealthy investors in the UAE on the lookout for alternative assets have a chance to do some serious buying in Dubai next week, with Sotheby’s launching its first watch auction in the Middle East. The auctioneer feels the timing of the event couldn’t get any better. 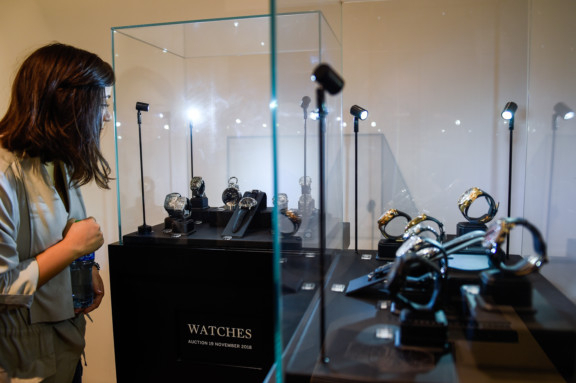 Those coming for the auction in Dubai need some serious cash to get their hands on the watches being put up. One of them, a 52-jewel laden Audemars Piguet Royal Oak Grande Complication from 2002 is expected to fetch between $400,000-$600,000. 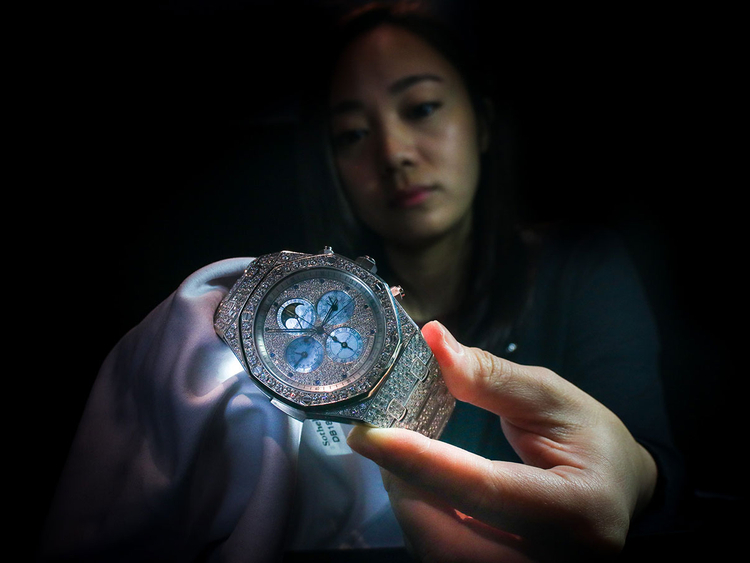 For somebody looking for a watch less pricey, there’s one ranging from $2,000 for a Rolex featuring a special dial. In all, there are to be 121 lots at the November 18 auction. But what’s with this craving for alternative assets? According to Andrew Shirley, Wealth Report Editor at the London-headquartered consultancy Knight Frank, “In times of political or economic uncertainty investors often look for tangible asset classes as a safe haven for their capital. With equities’ bull run seemingly faltering, more emphasis may shift towards luxury investments. Watches are in the mix as well. 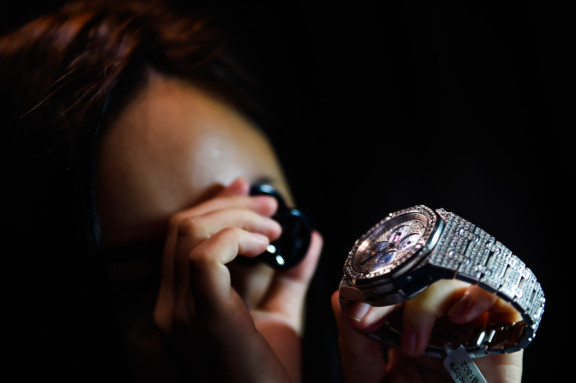 In the 12 months to end June this year, Knight Frank reckons that vintage watches as an asset class are up 5 per cent, closely shadowing that of cars, at 6 per cent. Pure art leads the way with a 25 per cent uptick. “It is worth remembering that the majority of collectors are mainly driven by their passion for the asset class, whether it is art or classic cars,” Shirley added. 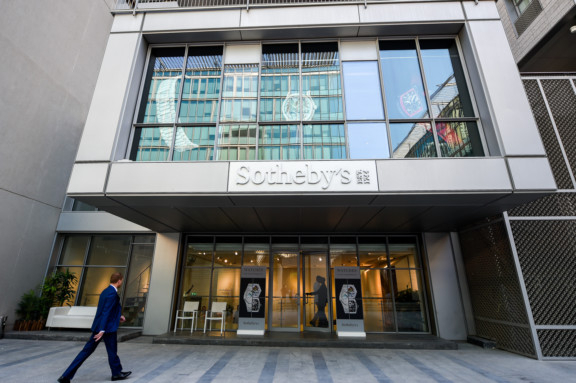 As for Sotheby’s, it plans to have Dubai as a permanent base for its annual watch auctions, alongside those held in Geneva, Hong Kong, London and New York.